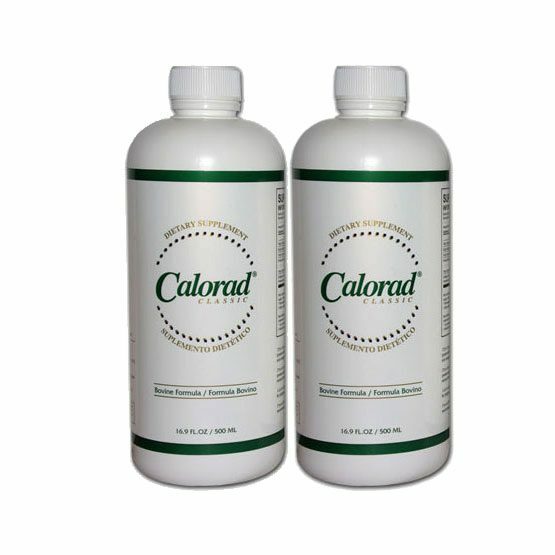 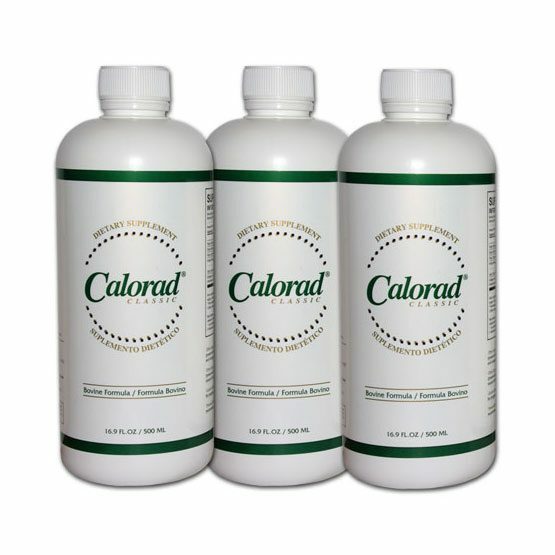 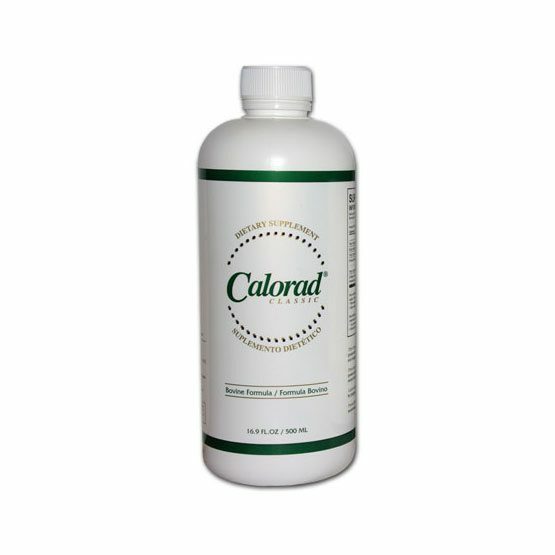 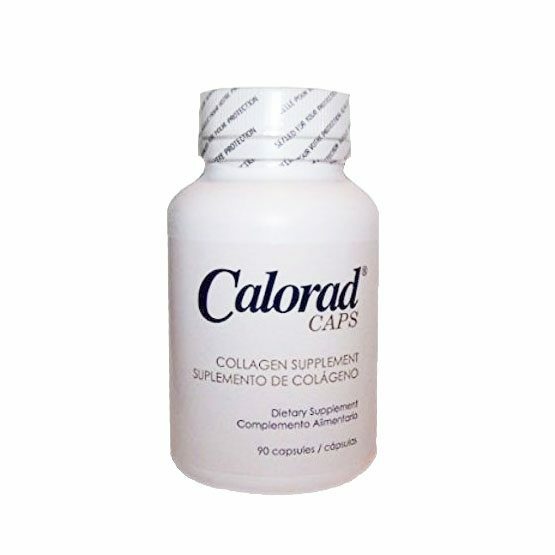 Calorad Classic is the original collagen protein weight loss supplement invented in 1981 by Michel Grise. 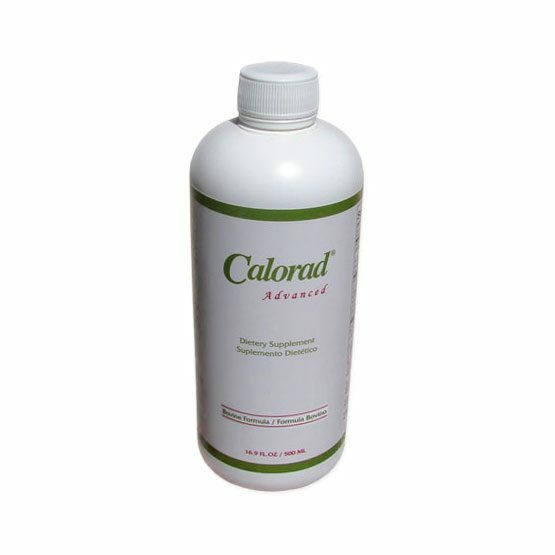 Calorad Classic (was aka: Calorad, Calorad 2000, Calorad PM) used to be sold by EYI, Essentially Yours Industry. 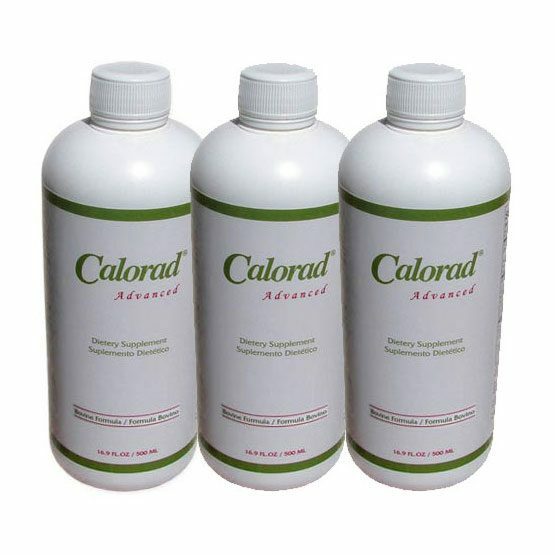 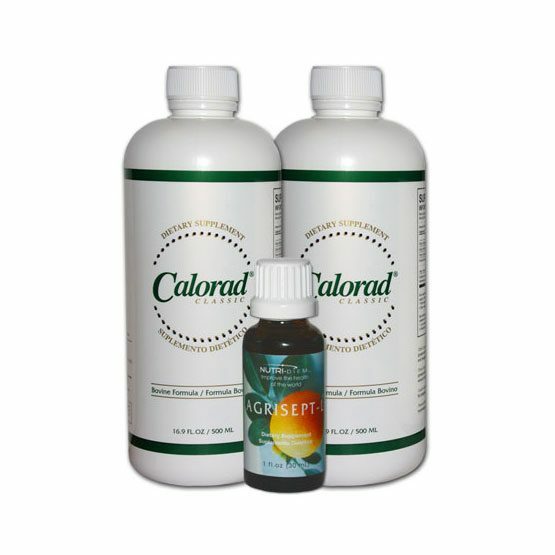 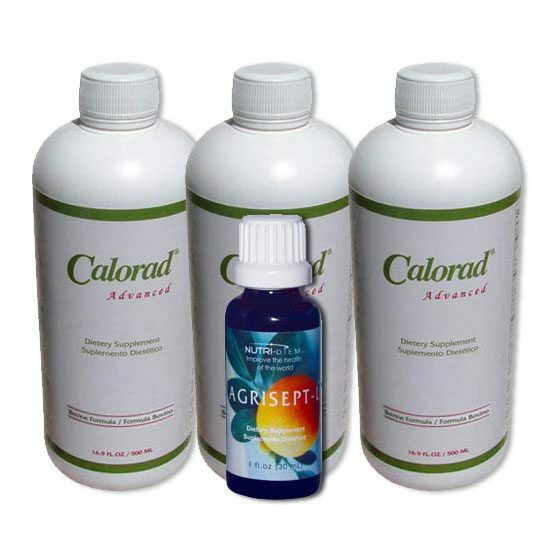 Calorad® is an amazingly powerful and healthful weight loss supplement enjoyed by thousands of satisfied customers. 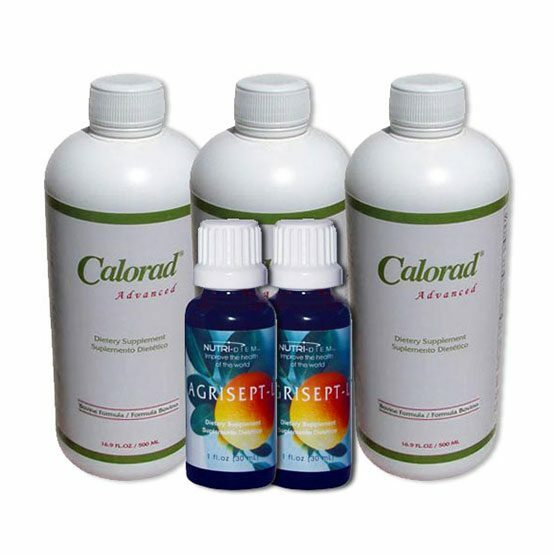 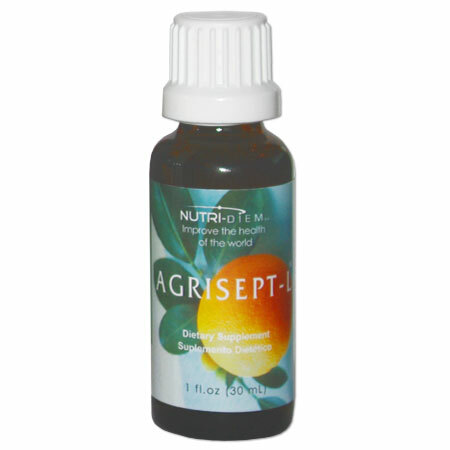 With well over 10 million bottles sold, critical and clinical acclaim in both the traditional and non-traditional wellness and fitness communities. 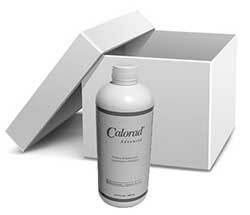 *Individual results may vary.